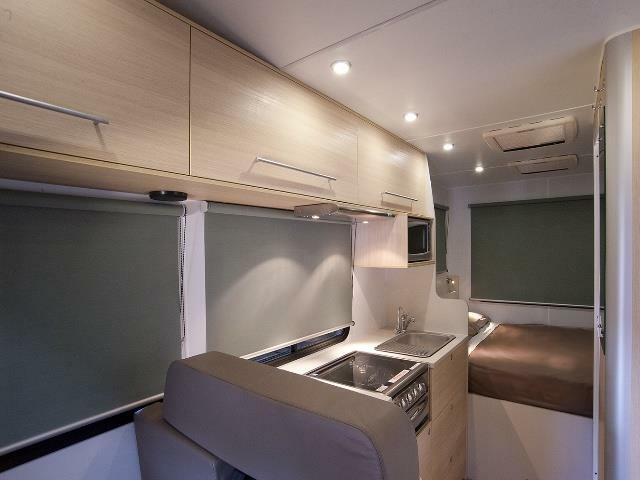 Our focus for this 4 berth motorhome was a contemporary design with an apartment feel – warm neutral tones, comfortable living areas and reading spotlights. We've enhanced the front dining zone for a really versatile space. 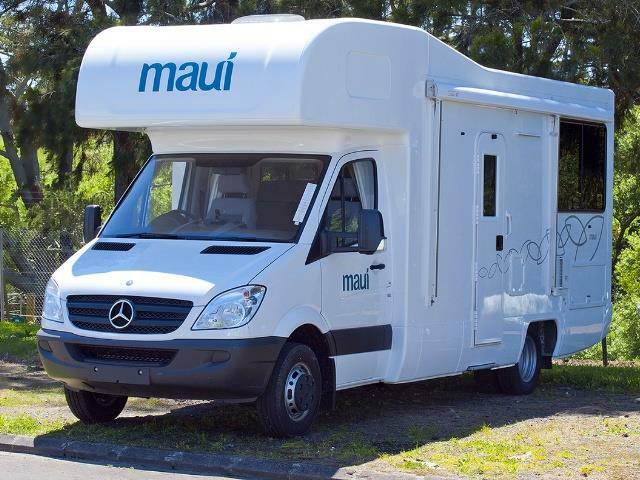 Your campervan hire is complete with apartment styled kitchen utensils and fresh white linen, just like what you'd expect to find in a hotel, but in Maui motorhome. 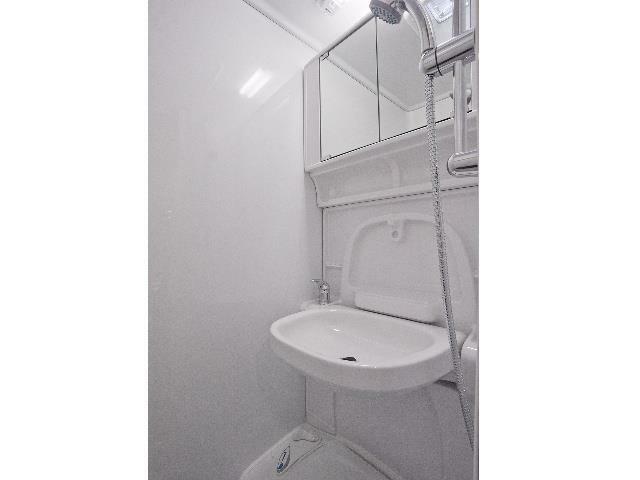 Yes, Located in cubicle with shower. Flushed toilet waste goes into the cassette holding tank, which is accessed, from exterior compartment door. Toilet cassette holding tank must be flushed out and empty on drop-off. Driver's cab air-conditioning operates only when the engine is running. 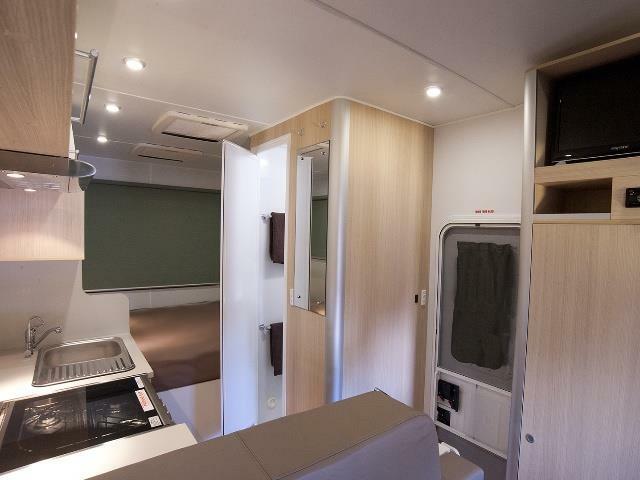 The rear cabin air-conditioning operates on 240V when plugged in at a camping ground only. Heating : Driver's cab heating operates only when the engine is running. 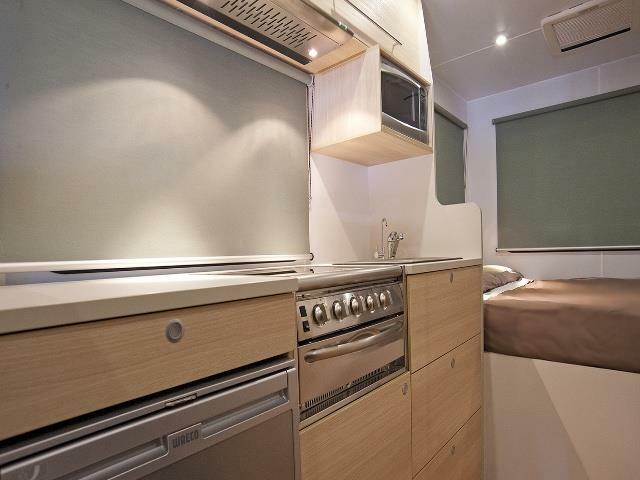 The rear cabin heating operates on 240V when plugged in at camping ground. Child Seats : This vehicle has positioning for a total of two child restraints. Two child seats (three years and under) can be fitted to the rear forward facing seat with an anchor point OR two booster seats (minimum four years of age) can be fitted to the rear forward facing seat with a diagonal lap-sash belt. Child/Booster seats must be pre-booked, otherwise cannot be guaranteed. Please advise age and weight of child on booking. Water Tank : Capacity is 82L and a filler hose is supplied. It is recommended to fill this tank daily. Waste Water Tank : Holding tank for grey waste water generated from the shower and the kitchen sink. Disposable at camping grounds and dump sites. Holds 82L. Fly screen : Placed on all windows in the living area. Gas Bottle: A 9kg gas bottle. The gas bottle is located in the external storage locker on the drivers side of the vehicle. Bottle has an "ON/OFF" tap on it. Please ensure it is in "OFF" position when not in use and when driving. Microwave: The microwave operates from 240V only, so the vehicle must be plugged into mains power at a campground to operate. 13L/100km. This may vary subject to the use of air-conditioning, temperature and terrain. 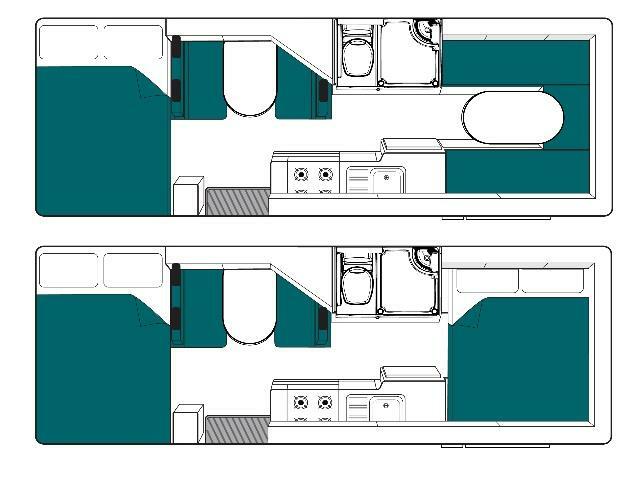 Personal Kit (included in every motorhome): Pillows & pillowcases, Duvets (doona), Sheets and Towels. Please Note: We cannot guarantee ages on specific vehicles. 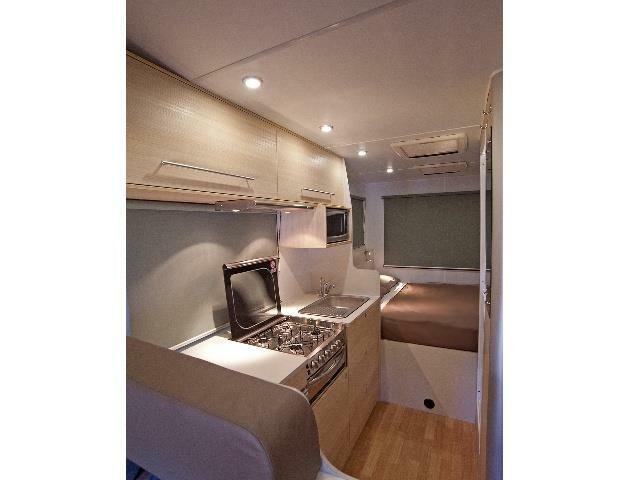 These pictures and specifications are indicative of the vehicle that will be supplied under your booking. Actual vehicles may vary according to year of manufacture and availability but your vehicle will be suitable for the required number of people and have similar specifications to those on this website. Specific specifications cannot be requested. All measurements are approximate, not guaranteed and specifications may change at any time without any prior notice. 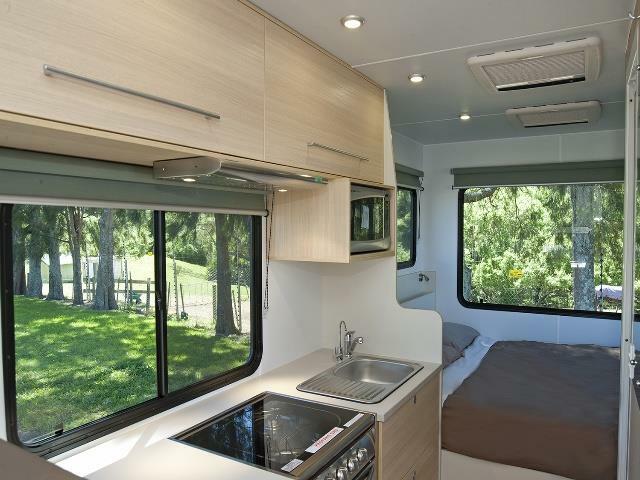 Campervan Rental Australia – Long and short term campervan hires. 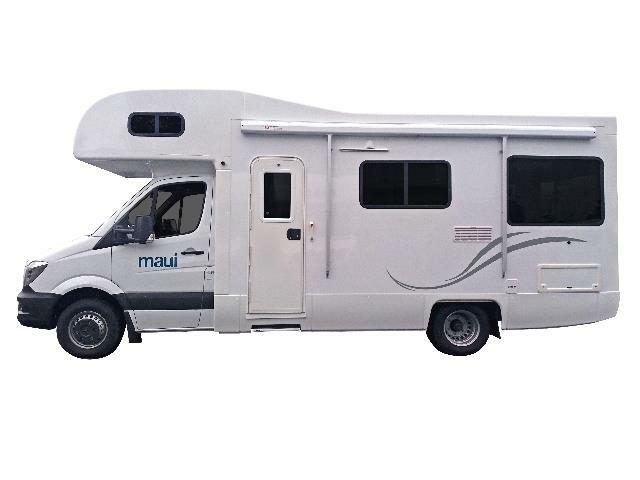 From RV2 campers to RV4 & RV6 motorhomes and recreational vehicles, fully equipped station wagons to heavy duty 4WDs, we have the vehicle for you. 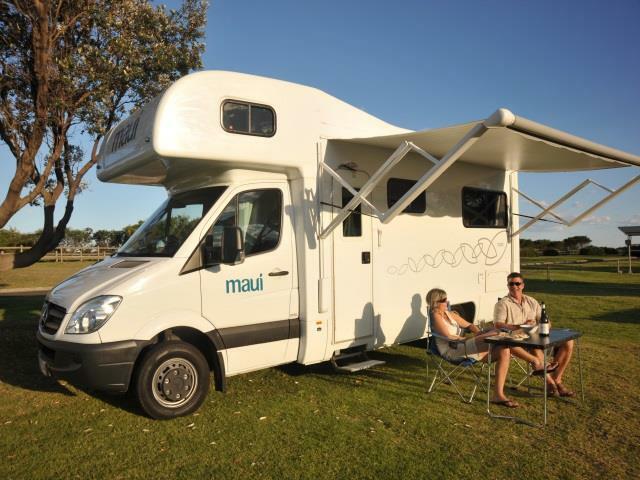 Find, Book & Rent your camper quickly and easily with CamperTravel Australia.